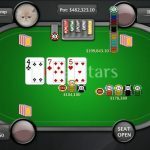 According to a report by Poker Industry Pro, PokerStars has banned all seating scripts that aid players in finding tables in any way, a move likely intended to help protect casual players at the online poker giant. The change in policy, which came into effect on April 11, is an extension of a softer ban that was put into place a month earlier. 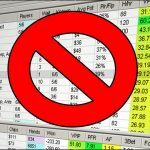 In March, PokerStars banned tools that used player data to aid in player selection. Those tools, with names like Need4Seat, Hiroku, and Seat Mojo, would attempt to optimize a player’s seat choices based on player profiling – essentially allowing sharks to efficiently find the best fish to feast on. The hope was that such changes would improve the ecosystem at cash tables. Unfortunately, it seems as though the new policy didn’t have the effect that the poker room was intending. Unsurprisingly, seating tool developers attempted to find a way to offer valuable products to players while staying within the limits of the new rules. That meant no more player profiling, but allowed these software programs to target tables in other ways, such as looking for tables that were filling quickly or which already had a certain number of players. Users that took advantage of these new tools now seemed to be flooding cash games, making it hard for casual players to find a way to get seated at the tables they wanted. 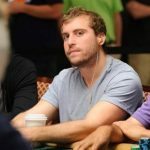 While it’s unclear if this post or a flood of related emails was the actual impetus for the change, a representative from The Starts Group’s Game Integrity Team responded to the thread, saying that changes would be coming immediately to prevent “table blocking.” Sure enough, the new rules were in place almost immediately after that post, with those using such tools while the PokerStars client was open receiving messages informing them that they were using prohibited software. However, some users don’t believe that this will create a fair playing field for others. In that same TwoPlusTwo thread, several posters responded that a simple ban on seating scripts would only benefit those who were able to find ways around them without being detected – though others pointed out that some sites were better at catching script users than others. PokerStars itself has a readily available solution that could prevent all scripting and player targeting, though they have yet to implement it for their international player pool. In several European jurisdictions, the room has implemented “Seat Me,” a system that only allows users to select a game and table stakes, after which they are automatically seated at an appropriate table. While PokerStars has not yet shared any plans to bring Seat Me to a wider audience, a PokerStars representative told Poker Industry Pro earlier this year that the company was “conducting a full review” of the system before considering bringing it to other markets. Either way, banning scripts that target specific tables in any way, is very good. If someone is using scripts for searching the best possible table for their style of play, then they have an advantage over others at the table who don’t have scripts at all. I honestly hope this will be a starting point for a wider discussion about usage of HUDs in online poker. 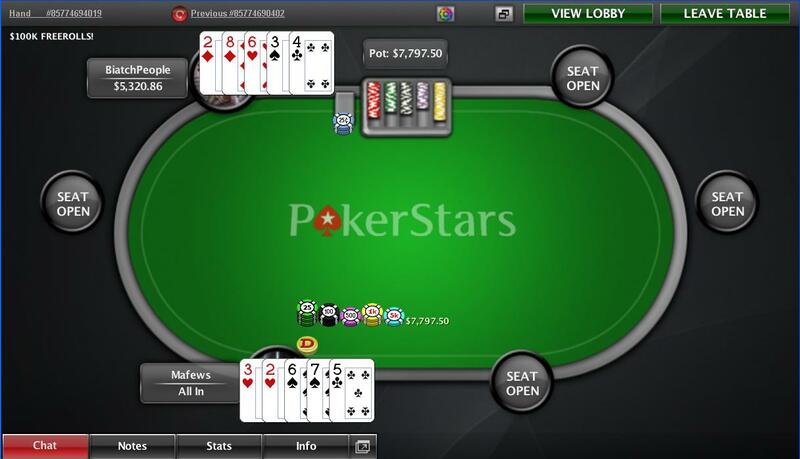 Seating Scripts are garbage and this move from Pokerstars is on the right direction. It is also a good example for other major poker platforms to follow. I hope Partypoker and 888 will follow! All kinds of 3rd party software should be banned.If such a software can work I’m pretty sure that it’s because it exploit a leak in a poker room.All poker room technicians should prevent that. This is obviously and good thing and a move in the right direction. It doesn’t effect me though since I rarely play cash anymore and when I do I tend to play zoom.